These tips and strategies are sponsored by our friends at TailorBrands. If you’re wondering how to brand yourself on social media, this will get you going. Following are seven clear steps that you can do in less than a day. If you’re struggling with what to post on social media and you aren’t getting the kind of engagement you were hoping for, your marketing message isn’t hitting the mark. It’s much easier to remember a brand that has a simple and clear marketing message. 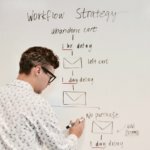 Follow this simple outline to develop a brand and marketing message with a unique point of view. How did they think the problem is solved? How do YOU believe the problem is solved? With that information in hand, edit your marketing message down to 7 words or less. Here are some examples from brands that do it well without a huge marketing budget. This is an important step and will require you to do some set up for your research. Consider creating a folder dedicated to this process. You’ll need a spreadsheet for your list of competitors and you might consider creating folders for logos, posts by social media channel. You can also use tools like Evernote or even a private Pinterest board where you can save images in a way that will allow you to look at all of your competitors at the same time. Identify your competitors. Sure, competitors can be businesses who offer the exact same products that you do. But, they can also be other alternatives your potential customers might consider as they try to solve their problem. So put yourself in your customers’ shoes and list all of the companies and products they may look to for solutions. Analyze their social media profiles. With your list in hand, it’s time to check out their social media profiles. Pay special attention to their profile and bio descriptions (you can copy and paste those in your spreadsheet); what words they use, what hashtags they reference and the general personality each brand has. Also see if you can identify the profiles where they are most actively engaged by visiting each social profile, noting the number of followers, likes, shares and posts. 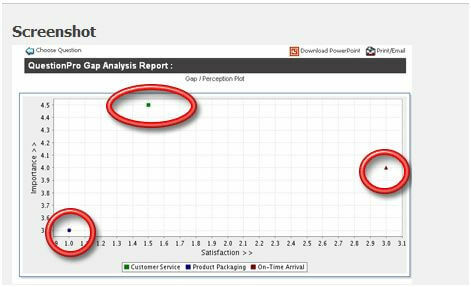 Analyze the types of images they use. Are they using photography or illustrations? How would you describe the “vibe” or personality of their images? Are they using specific colors or color patterns? Where and when do your competitors post? What’s their best channel. Go through each of your competitor’s social media channels and look for where they are most active and engaged. To start, you can simply grab the number of followers, how many times their posts have been shared or liked. This is really powerful because then you can decide if you want to put more focus on a channel where they are less active — or — if your marketing message is unique enough to compete with them head-on. Use your logo and branding for competitive advantage. 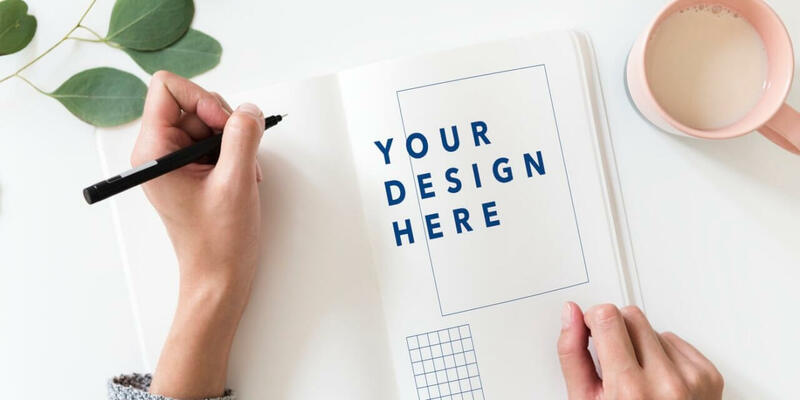 Instead of designing your logo based on what you like or some idea that you had independent of your marketing strategy — design your logo and brand intentionally, with your audience in mind. Look for design opportunities to stand out from the competition. For example, many companies in the financial industry use green and blue for their logos. 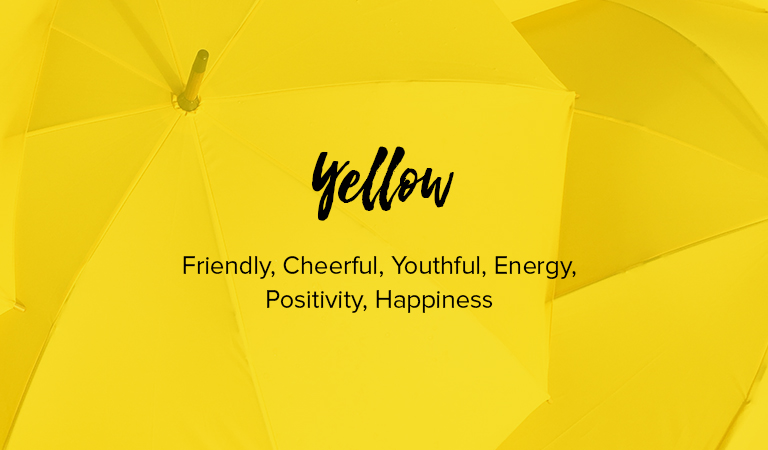 You can stand out from the pack by doing some research on the meanings of colors and select something that is completely different from the standard and that communicates the personality of your brand such as YELLOW, which often means happiness and positivity; an often ignored color and meaning for companies that deal with money. How many times have you noticed a company that has slightly different logos, fonts, images or messages either on social media or in real life? When your brand doesn’t match, it leaves a subtle, but negative impression on your potential customers. One way to solve this is to have what’s called a “style guide” or a “brand book”. This is simply a document that you can share with everyone (including freelancers, outsourced designers and associates) that specifies exactly what your branding looks like. It will include everything from the colors, to fonts and your logos in black, white and every other approved combination. Another suggestion is to use consistent color schemes, fonts and images so that your brand is immediately recognizable. This is a sneaky (yet obvious) tip! Social media headers are prime real estate that often goes to waste but is the perfect place to quickly and easily communicate your brand message to your target audience. 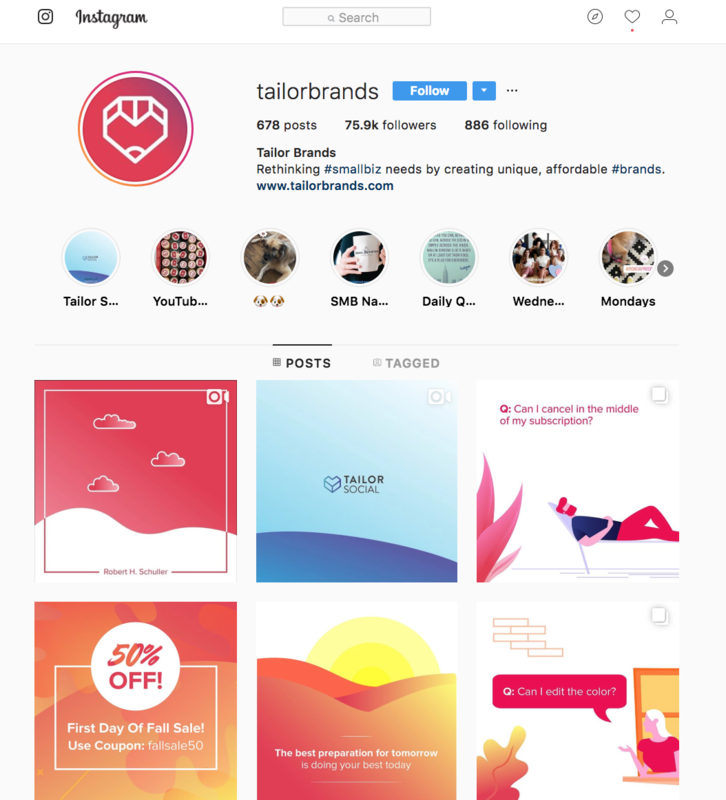 TailorBrands has recently expanded their services to include social media management for startups and small businesses to make it easier to communicate their brand and WOAH — what do you see in their Twitter header — a snazzy large image that tells you that you can manage your social media with their platform as well! 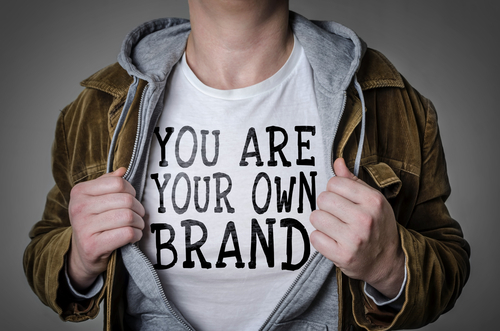 Your brand bio is your first impression. What’s the most important thing your audience needs to know about you and what action do you want them to take? Great social media bios cover all of that. Make sure that your name is consistent across all of your social media accounts. First, you’ll have to decide on what name to use. If it’s a company name, make sure that the name is the same across the board. For example, Jim Taylor vs James Taylor vs Jimmy Taylor. 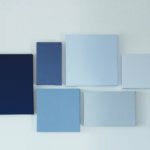 Standardize your profile images. Use the same headshots for your personal profiles and use the consistent logo images across your social media profiles. Personality + keywords = killer bio. 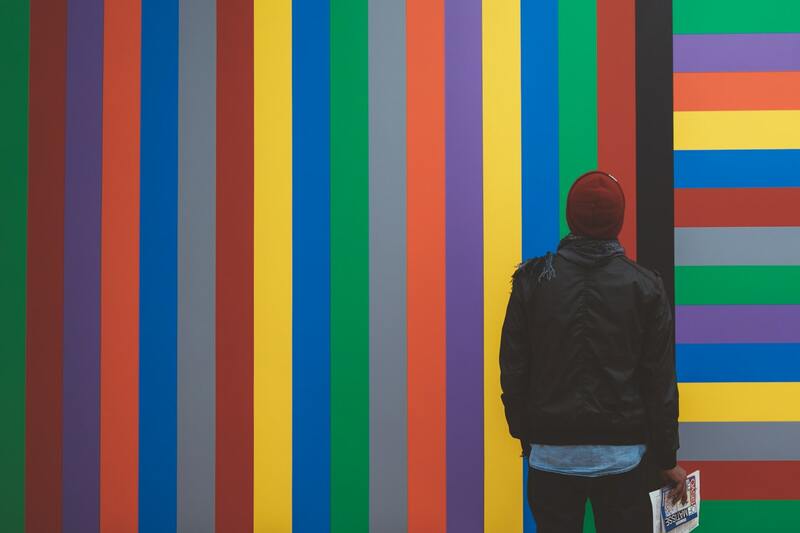 Did you know that your social profiles influence the content of search results? In fact, social media profiles are often amongst the top results in search listings for brand names. But that doesn’t mean you should sacrifice personality for keywords. Write your profile in a conversational tone — just pretend you’re telling a friend. Don’t confuse social media with selling. Social media is exactly about what the name says — being social. And being social means having conversations. Asking questions and giving answers and advice to your community. For the best results for every promotional item, post four informative items. 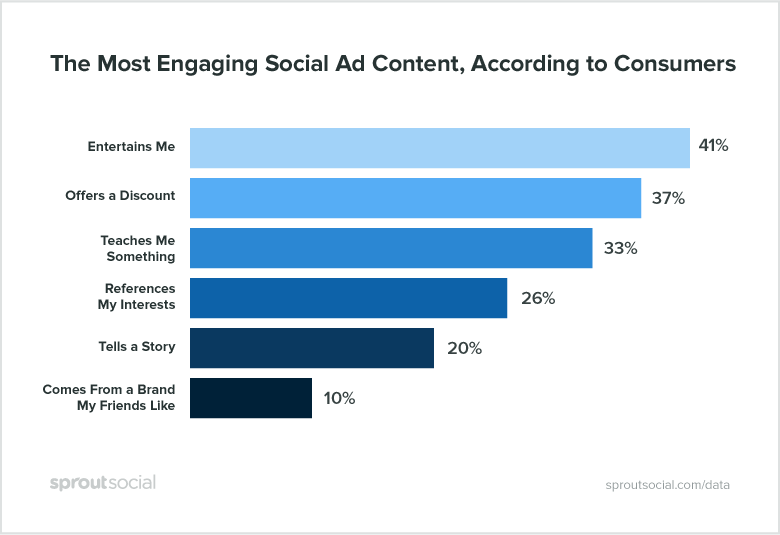 Here’s a chart from a Sprout Social 2018 study that tells you exactly what your customers want in your social media posts. And the good news is — Discounts is #2 on the list. If you’re a restaurant: Focus on Facebook and Instagram. Post images of your daily specials, take video of your cooks preparing the meals, interview customers and enroll your staff to share some shots of the team working together. Don’t forget about Twitter! Post coupon codes and specials. Post to your stream and invite your followers to stop by. If you’re a service business such as a hair salon or landscaper: Facebook and Instagram and Pinterest are great places to post pictures of your creations. Use these platforms as “idea books” and encourage your followers to share their comments. If you’re in the trades: YouTube is the search engine of choice when people want to know how to do anything! Whether you’re a make-up expert, mechanic or plumber, YouTube is the channel where you can share your expertise and build an audience just by being helpful. 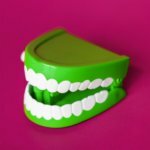 If you’re a professional or subject matter expert: If the most popular question people ask you is “can I pick your brain?” then your posts should be sprinkled with problem solving tips. The social channel depends on what you prefer. If you’re a writer, distribute your content on Linkedin and Twitter, if you love video, then choose YouTube or Facebook Live. If you’re a manufacturer: Consider doing demonstration videos on YouTube that show your customers how your products are made or how your customers use and benefit from your product. Don’t kid yourself. Design matters and not just because it’s pleasing to the eye, it matters because it’s pleasing to your bottom line. Images communicate better, faster and more emotionally. 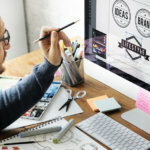 The better your brand looks online, the more likely customers are to connect with your business and choose you. Good looking brands compete easily with big brands. You don’t need a large budget to look good. Small businesses are at an advantage over larger brands because they are more responsive and more nimble. If your brand doesn’t look good, you are missing out on new customers and more profitable customers.